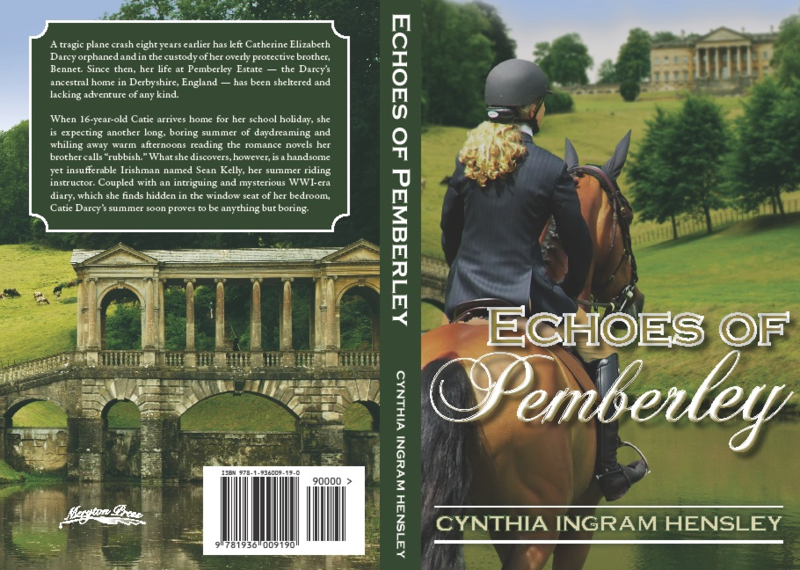 I am excited to announce that Echoes of Pemberley’s cover has been completed. I’d like to extend a very special thank you to Ellen Pickels for her hard work and for seeing my vision. The cover is exactly what I have always imagined! 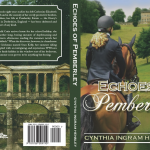 Hope you, my future readers, like it as well! Please leave a comment and share this post on your Facebook or Twitter! This entry was posted in Uncategorized by Cynthia Ingram Hensley. Bookmark the permalink.